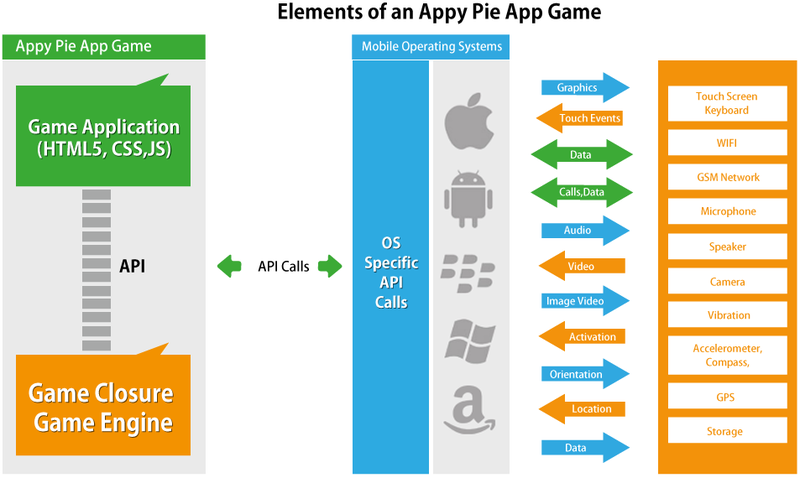 Appy Pie Help Introduction to Appy Pie What are elements of Appy Pie's Game Engine? What are elements of Appy Pie's Game Engine? How much time does it require to create an App on Appy Pie? Do I need to know any programming to create an app on Appy Pie? How Does Appy Pie App Engine Work? What are elements of an Appy Pie App Engine? Do you have Plans for Resellers? How can I provide my Appy Pie app access to moderators? What is the difference between sending push notifications to all users, specific users, specific user groups, and in a specific geographical location?